Although it's always exciting to open up the latest and greatest consoles and get to grips with the incredible advances being made by hardware manufacturers, there's something about vintage systems which makes them appealing long after they fall out of fashion and become technologically obsolete. Your battered old Game Boy might be humbled by the more advanced 3DS, but that doesn't mean that you'll forget the memories of how much it entertained you on dull car journeys, or the satisfaction you got from finishing The Legend of Zelda: Link's Awakening during the school holidays. 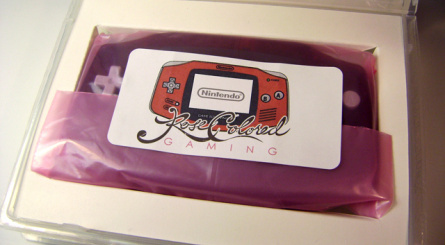 Founded with classic consoles in mind, Rose Colored Gaming is a modification service which aims to give fresh life to old systems and make them feel new and relevant again. It's run by Matthew "Wiggy" Wiggins, who was kind enough to take some time out to speak with us about the kind of services he currently offers, and his reasons for starting the venture. 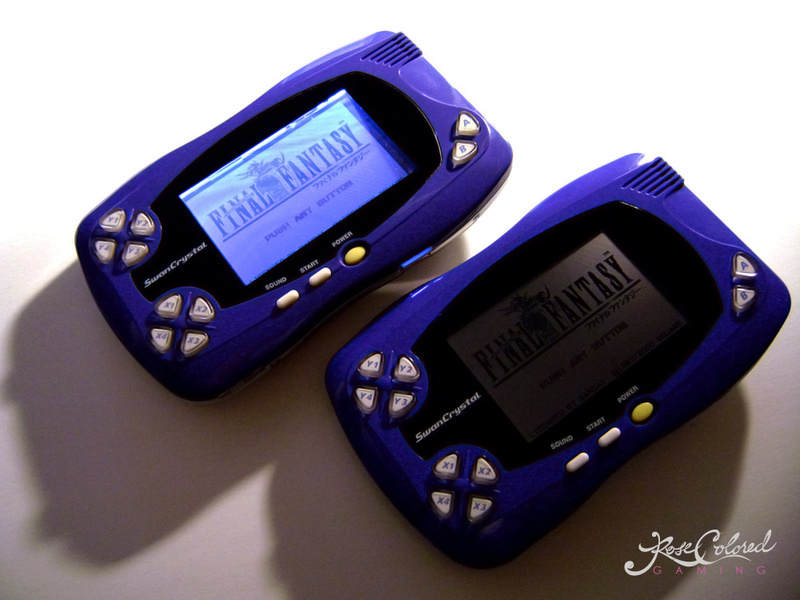 "I modified a Neo Geo Pocket for myself and posted some images on various gaming forums. Someone liked what I did and asked me to do the same for them"
Nintendo Life: How did you start doing console modifications? Matthew Wiggins: To be honest, it was entirely by accident. 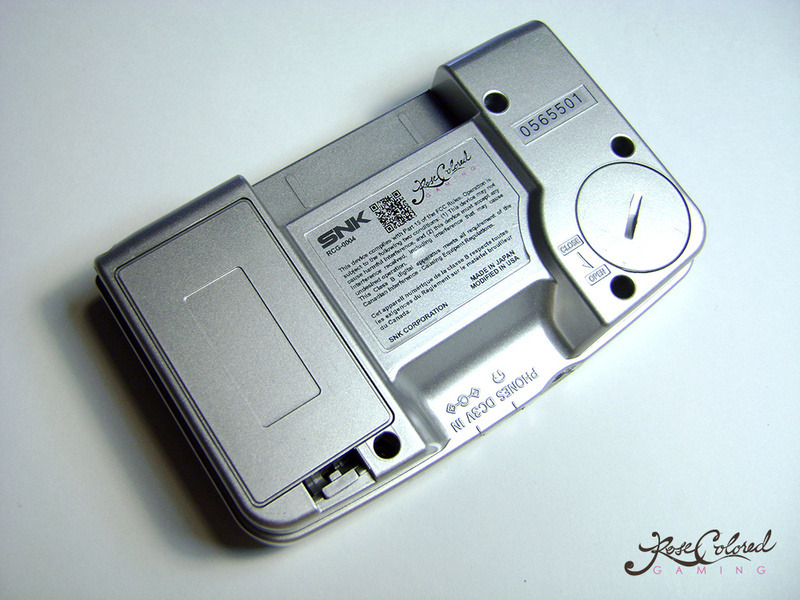 I modified a Neo Geo Pocket for myself and posted some images on various gaming forums. Someone liked what I did and asked me to do the same for them. A lot has happened between that first mod and this moment, but that’s essentially how things have played out. I take on a project, post about it, then gauge response and decide whether it’s worthwhile to provide products and services based on those responses. NL: Have you always be interested in tinkering with tech? MW: Always. And if I recall correctly, it sort of made my mother nuts. I took apart pretty much every toy I ever owned. I need to know how stuff works. Buy thing. Take thing apart. Tinker with thing. Pray that I do not break thing. NL: Is it satisfying to breathe new life into old or faulty systems? MW: Very much so. In fact, I’d say more so than any other aspect of the game collecting hobby. Same goes for old carts and accessories. I love perusing the local used shops for grimy carts and consoles. It may sound a bit strange, but bringing a really dirty or worn cart home to my desk and spending 30 minutes making it look presentable again provides a very real high for me. NL: On average, how long does it take to mod and restore a console to its former glory? MW: This is sort of a tough question. The first Neo Geo Pocket that I modified took a few hours, easily. I’ve since made templates, digital diagrams, and “kits” for each of the typical console mods that I do in order to save time. But, if you’re really going to hold me to an answer, then I’d say a typical portable mod will get about one-and-a-half to two hours of attention. NL: Which system is the most difficult to work with, and why? MW: This is another tricky one since it’s relative to the modification. If we just stick with portables and lighting mods, then the Neo Geo Pocket is the biggest pain in the arse. For whatever reason, despite being the fattest portable from that generation, the front light components that I use with them (and every other portable) don’t fit very comfortably inside. I built a little wooden jig that lets me use my Dremel as a sort of Bridgeport to cut away at the inside of the shell just enough to make everything fit snugly. Shaving 1mm from the inside of an ABS shell that’s only 2mm thick in the first place doesn’t leave you with a very wide margin of error. 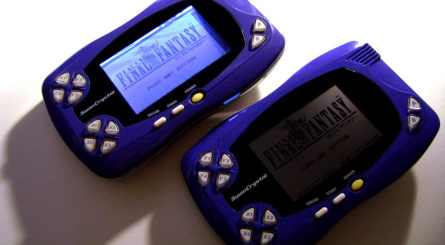 NL: What's your favourite handheld console ever, and why? MW: I think the original Game Boy Advance (with a backlight mod, of course). It’s such a homely little console, but it’s comfy, has an amazing library of games and is one of the last “simple” portable consoles. No clunky GUI to navigate through just to start a game. Stick in a cart, turn it on, and then press start. Perfect. NL: Can you tell us about some of the services and mods you offer for Nintendo systems? 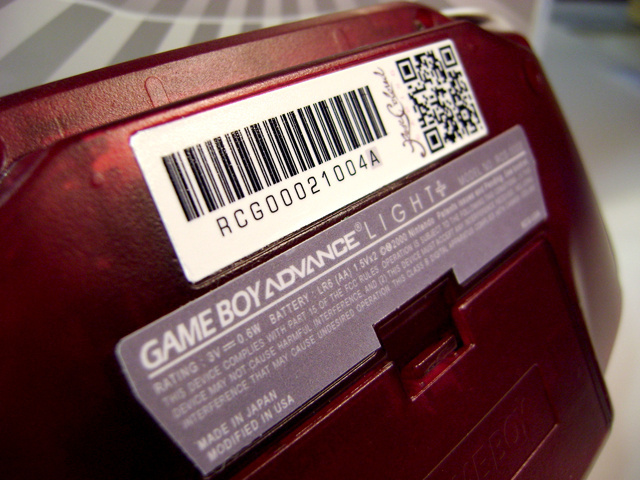 MW: Right now I offer what I call the Game Boy Advance Light+, which is the original Game Boy Advance (AGB-001) retrofitted with a rear illumination LCD that was used in the later generation Game Boy Advance SP (AGS-101). It's by far and away the most popular item that I offer. I also have the Game Boy Color Light. 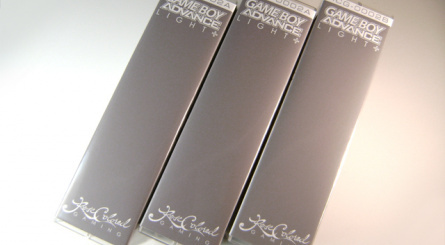 Here I employ a diffused front light assembly in conjunction with the original GBA LCD. 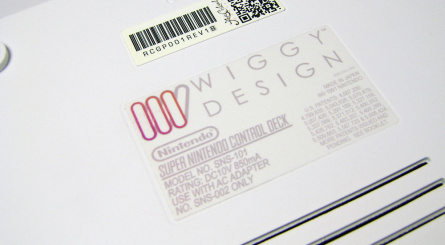 The feature can either be set to come on with power up or can be put on its own circuit so that it may be turned on and off during gameplay. 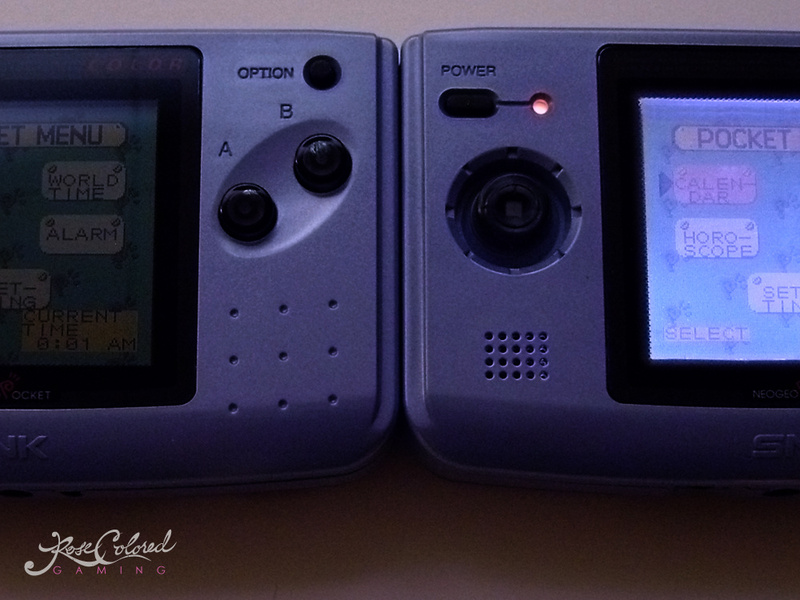 I will soon be offering backlight services for the original Game Boy and Game Boy Pocket systems as well. 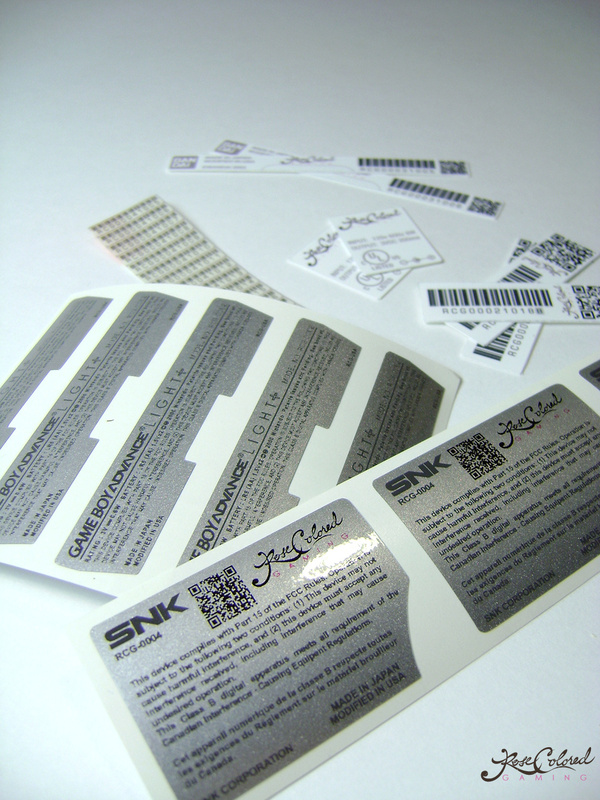 I just need some free time to work out my labour and material costs, and then make some fun packaging for them. 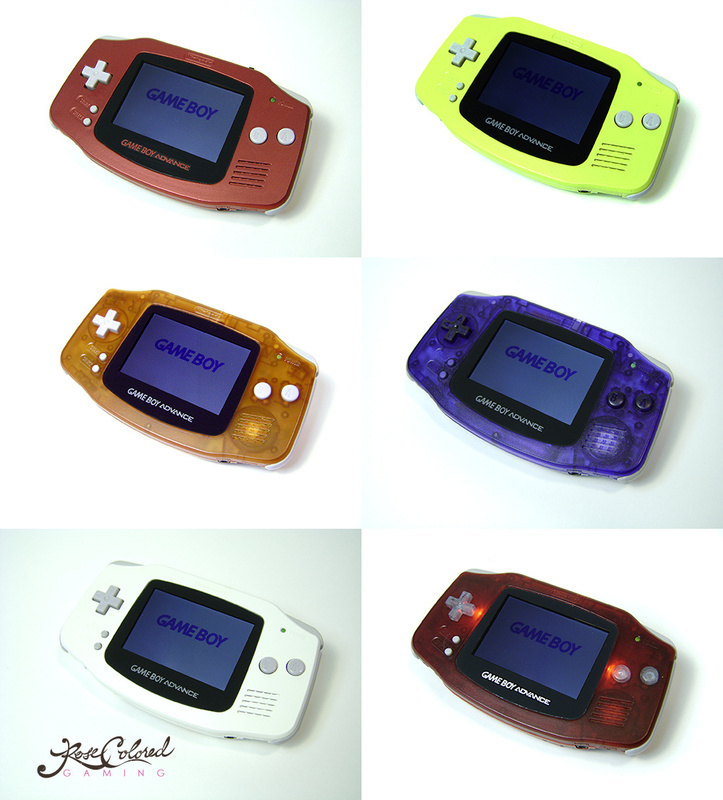 "I recently started offering custom Game Boy Micro faceplates. Want your initials on it? Done. A photo of your puppy? 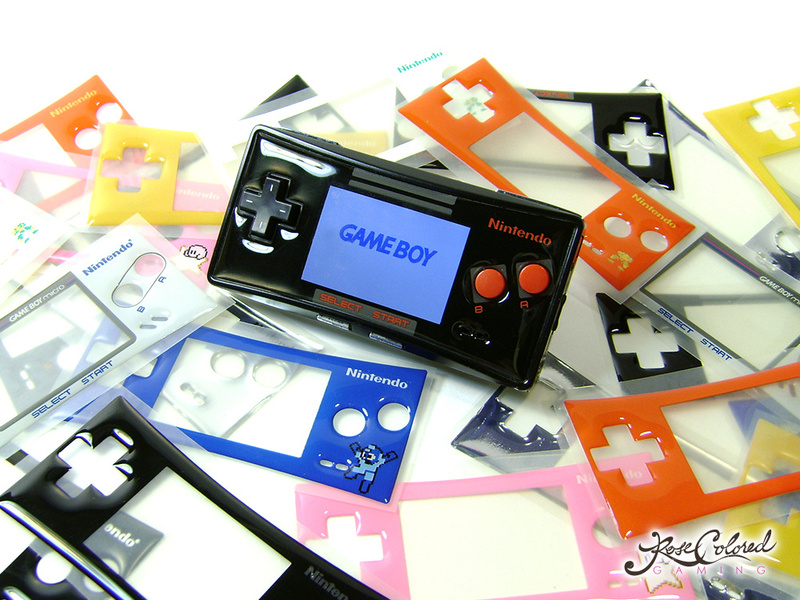 Yes, can do"
I recently started offering custom Game Boy Micro faceplates. I can literally have these made to order. Want your initials on it? Done. A photo of your puppy? Yes, can do. I have 9 designs at the moment and am working on at least another 10 for the next batch — including something very special for our favourite green hat-wearing, sword-wielding and boomerang-swinging friend. Other than that, I offer custom coloured buttons for many of the portables, paint services, video output upgrades for the NES, SNES and N64 and will soon hopefully be able to produce some of the custom console replacement shells that I’ve had on the back burner for a while now. 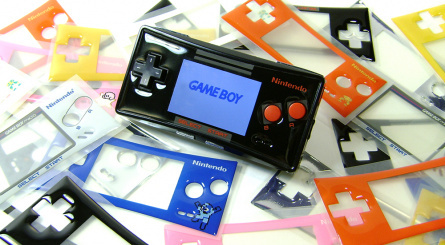 NL: Tell us a little bit more about your Game Boy Micro faceplate project. Has the demand surprised you? MW: Completely! Again, this was something that I did for myself. I posted an image, and the response was really positive. So I shot out an email and got the ball rolling on a batch order. I’ve worked with the fellow that produces them for me for a few years now on various other projects and his craftsmanship and attention to detail are top notch. It took a few tweaks to get the process working for this application, but it’s spot on now and I’m really happy with the result. I’m glad that there are fewer faceplate-less micros out there as a result. Maybe people will start throwing those awful ladybug faceplates away now! NL: What about non-Nintendo consoles — which ones do you work with on a regular basis? 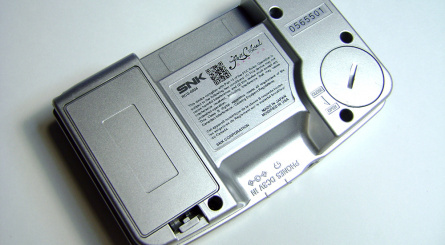 MW: The SNK Neo Geo Pocket and Bandai WonderSwan portables are really popular lately. I’ve been adding modern LCDs to the Sega Nomad for a few weeks now too. It’s a really nice, simple mod for that console. I’ve also just sorted out a good method for adding a modern backlight to the Sega Game Gear, and will be offering a service for that as well. 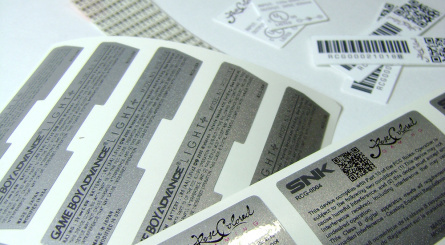 NL: Do you mod people's systems, or do you sell consoles as pre-packaged items? MW: I mostly sell pre-modded consoles. I’d say about 3 out of every 4 units that I modify are supplied by myself. The rest are either sent in by the customer, or are purchased through eBay or Amazon and shipped right to me. 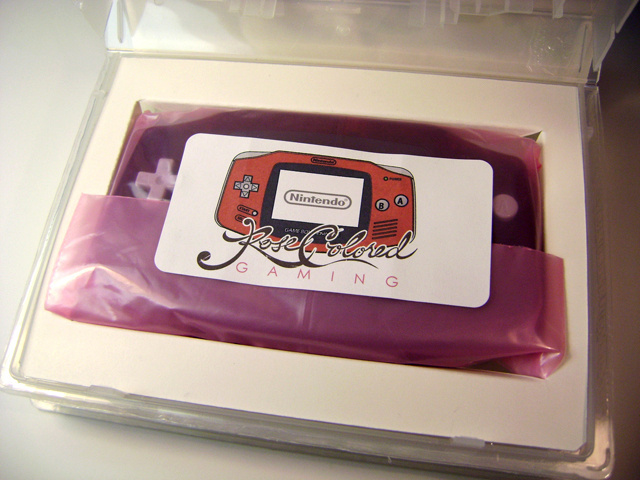 I don’t keep a “stock” of modded consoles because about 90% of these orders come with some sort of custom option from the customer, so I just make them to order to make life easier for everyone. That said, I do have some really cool one-off packages and whatnot that I’d like to offer. I can barely keep my stock of GBAs and parts up, so they’ll have to wait for a bit, but they’ll come to fruition at some point. NL: You clearly put a lot of care and attention into your work, even going as far as to provide packaging which makes each mod unique. Why do you go to so much trouble? MW: Well, as the name of my business implies, I’m rather nostalgic about my games. I miss the days of bringing home that fresh new game cart, opening the plastic wrap, carefully opening he box while trying to not crease the flaps, pulling out that cardboard insert and documentation, and then sliding off the little poly bag which held the treasure I was after. Also, as a product and graphic designer, I really, really love packaging. I’m a total sucker for beautiful packaging. You could sell me air in a box if it was presented properly. I just wouldn’t feel right stuffing a padded envelope full of something that I put so much love into without so much as a slip cover, or fancy bag, or something. "I’m a total sucker for beautiful packaging. You could sell me air in a box if it was presented properly"
NL: Retro handhelds seem to be undergoing a surge in popularity at present. Why do you think this is? MW: I’ve got to imagine that it’s not much different from the retro home console boom that’s going on right now. People like me — who played games throughout their childhood, and possibly into adulthood — are hitting their thirties and forties. I think many of us have settled down, possibly married, managed to find a “real job”, purchased a house, had kids, etc. Seems like the typical point from which to look back and get those warm fuzzies for the “good old days”. I know I sure do. 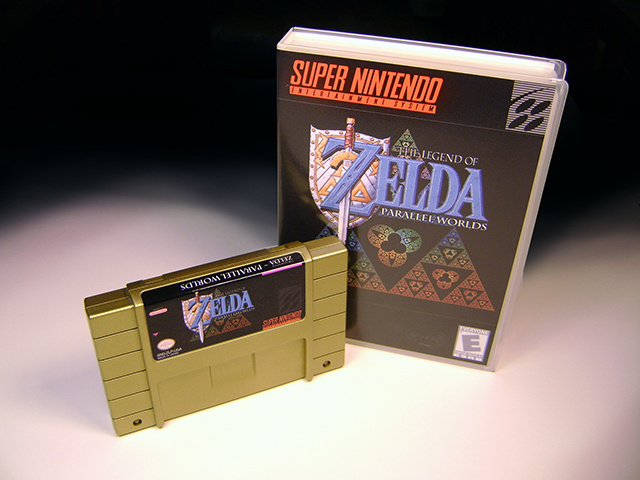 Plus, retro games are so accessible, from a gameplay standpoint. I don’t have 50+ hours to play though a modern RPG. It would take me 6 years to finish a game of that size! But I’ll gladly tackle the Ice Palace in The Legend of Zelda: A Link to the Past while on the can or on a phone call that requires less than 10% of my attention. That’s totally doable, and worth my money. NL: Do you have plans for future mods which you can tell us about? What about working with systems like the DS and 3DS? MW: I mentioned the custom console shells earlier. That’s something that I have a significant interest in pursuing. It may never be a big money maker for me, and I won’t ever be able to do high volume, but I think that will make it a viable premium product. 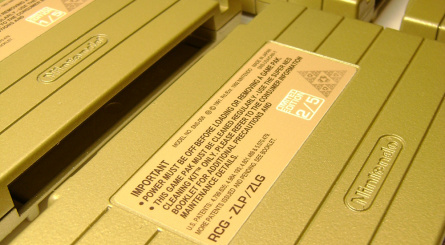 And for at least one of the classic Nintendo consoles (cough, SNES, cough) there’s an actual need for a replacement console shell. It’s not so much an issue for the European and Japanese models, but the US consoles are prone to chipping, yellowing and chemical breakdown. I think my cut-off for Nintendo console mods end at the N64 and Game Boy Micro. A lot of what I do involves modernizing older consoles in order to make them function more like current generation consoles. The DS, DSi and 3DS are pretty much on par with other current tech in their category, and the GameCube and Wii both manage to output a digestible 480P. Basically, the Y2K+ stuff is just too new for the most part. Hit me up again when they start to develop a pinkish tint! 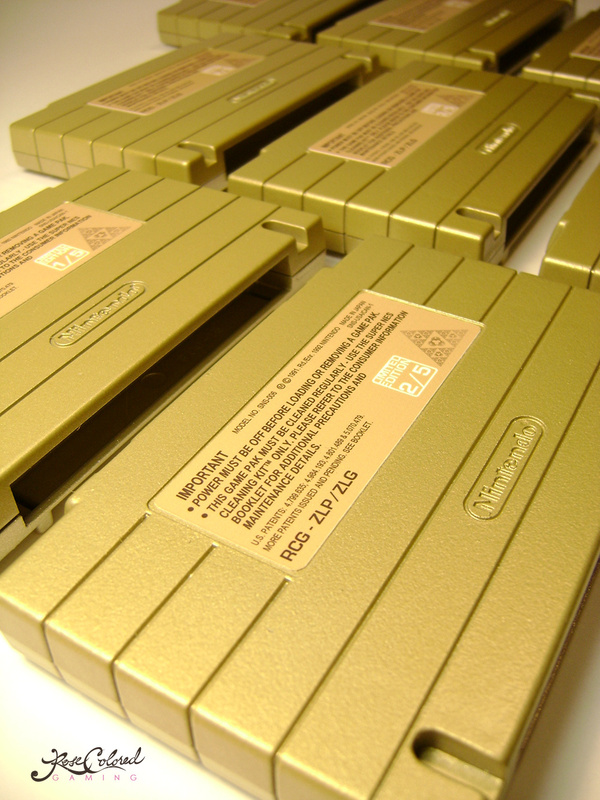 I'm also working on reproduction carts for the SNES. They're such a touchy subject on many forums and I'm trying to not cause trouble for anyone, least of all myself. 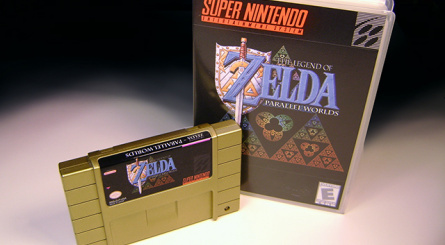 This initial offering will be a very limited set (five copies) of both The Legend of Zelda: Parallel Worlds and The Legend of Zelda: Goddess of Wisdom. I'm spending entirely too much time on the set. Gold carts, my own label designs, original artwork (as in hand drawn — not some collage of stuff from the web), gold foil artwork inlays, hand-built packaging, etc. I think they're going be popular with the folks who need to have all those giant limited edition boxes on their shelves. I can't wait to get them done and show them off! Thanks to Matthew for taking the time to speak with us! Don't forget to visit the Rose Colored Gaming site. I LOVE this man. 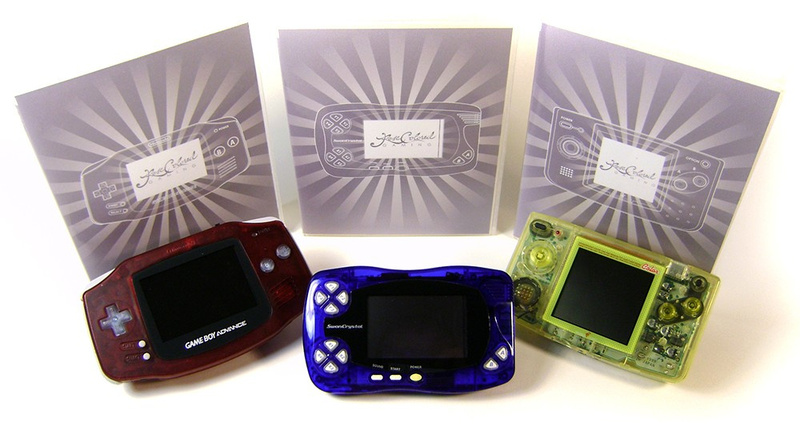 I already have 4 handhelds I want to to mod. He is going to make a bunch of money off of me. 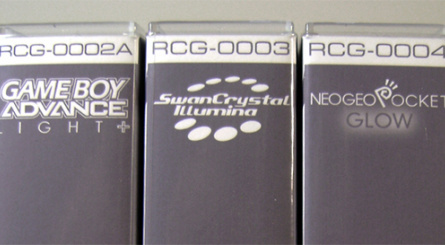 Cool stuff here, I like the idea of a backlit Neo Geo Pocket Color and Wonder Swan Crystal. Maybe someday I'll check this service out if I ever wanted one again. I have a Wiggy modded spice GBA and I love it. Super clear emails and comms with the guy, quality screen, my GBA games look amazing, and I prefer the wide form factor of the original GBA, easier for gaming with grown up hands! I'll take a backlit NGPC thank you very much! 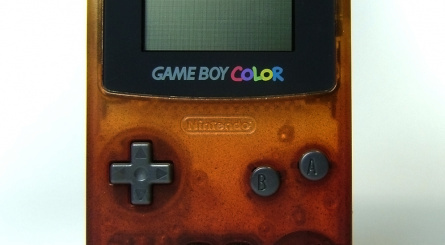 One of THE BEST handhelds of all time! 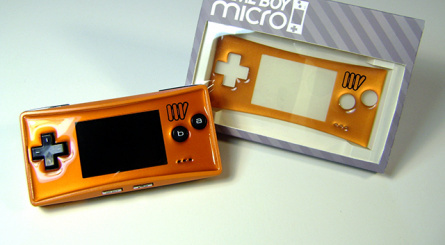 Wowee, I'm gonna have to buy one of those micro faceplates. 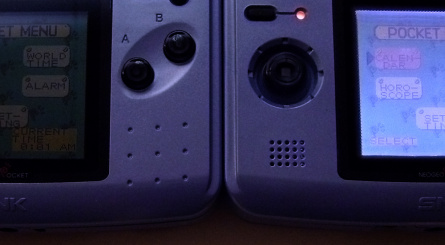 what is the blue one with the two d-pads? So copyright infringement is now cool on NL? Restoring consoles and cartridges is one of my favorite things to do. It is relaxing and very satisfying once they are done. 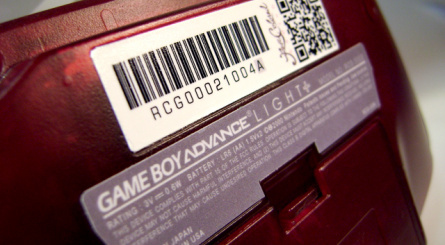 Would it be possible to also have a rechargeable battery added to the original GBA? @ToddGack Making five repro carts of a homebrew game is hardly worth getting your knickers in a twist over, wouldn't you agree? Everyone must bow down to wiggy and his awesomeness he is a god among gamers! 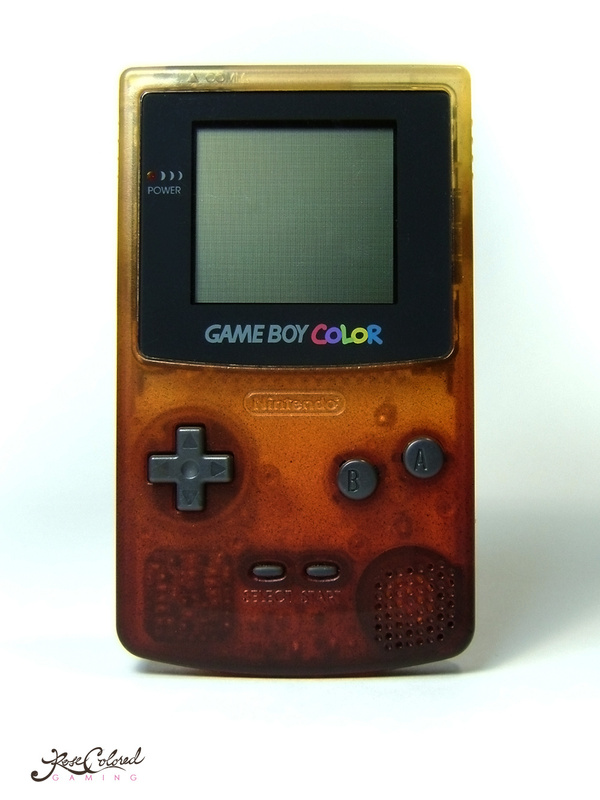 Welp I need me a new Faceplate for my Micro and a backlight would make my Neo Geo Pocket Color 100,000x's more awesome. @ToddGack Modding is not piracy. When you consider if people were doing it years ago, more broken consoles with usable parts would have been easily recycled. If the console was already bought, they bought it with their. Its their currency, their material possession. Also a lot of these consoles are not even in production in a lot of regions for years and don't even have an available warranty to purchase. So what do you do when the shell shows it's age? Do you get it? Seriously though, I always wish I had this kind of talent. 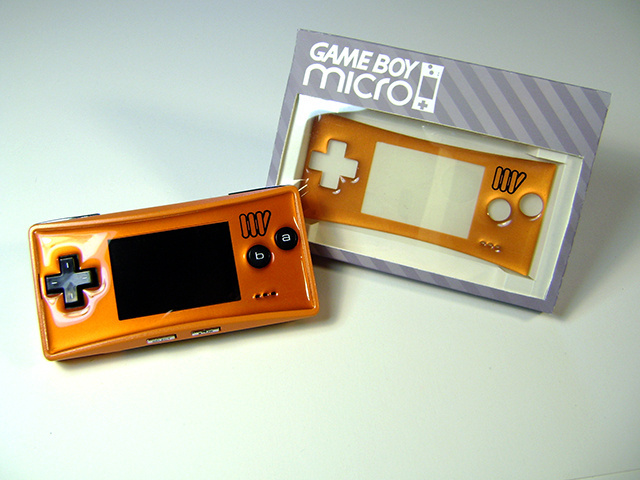 I would get some if that gameboy micro stuff if mines screen didn't turn white. Anyone else have that happen? @R-L-A-George Do you get it? He's attempting to profit off of the Legend of Zelda trademark. I don't care if it's a fan-made hack or not. 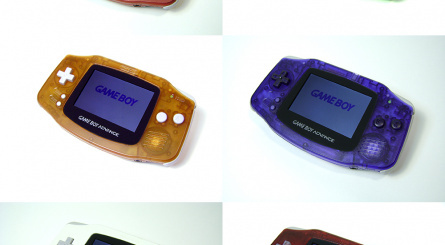 Depending on the price, I might pick one of those GBA Micro plates. @ToddGack I'm sorry, but why do you care? Are you being harmed in any way by this? Does this involve you? Unless you work for Nintendo, this does not affect you. Therefore, you should leave it alone. If Nintendo wants to take legal action, they will. Otherwise, the issue really doesn't apply to you. @ToddGack So apparently I'm not allowed to sell my copy of A Link to the Past on eBay anymore? I may pick up a NGPC now, I'll hold out until E3 on the slim chance NGPC appears on the 3DS Virtual Console. This is one awesome dude. He is fun to talk to also. He does great work, I would support him every chance I get. @ToddGack You can't really say anything. Anytime you find something on the internet, it is someone elses work/time. Most commonly is music, did you get it free? I doubt that every song you have is legitimately paid for. So when he makes everything himself it is kind of difficult for him to get in trouble. Wiggy is a freakin' beast. He'd probably mod his wife just to be able to say he did it. Matt hangs out on the Cover Project boards; that's how I met him. 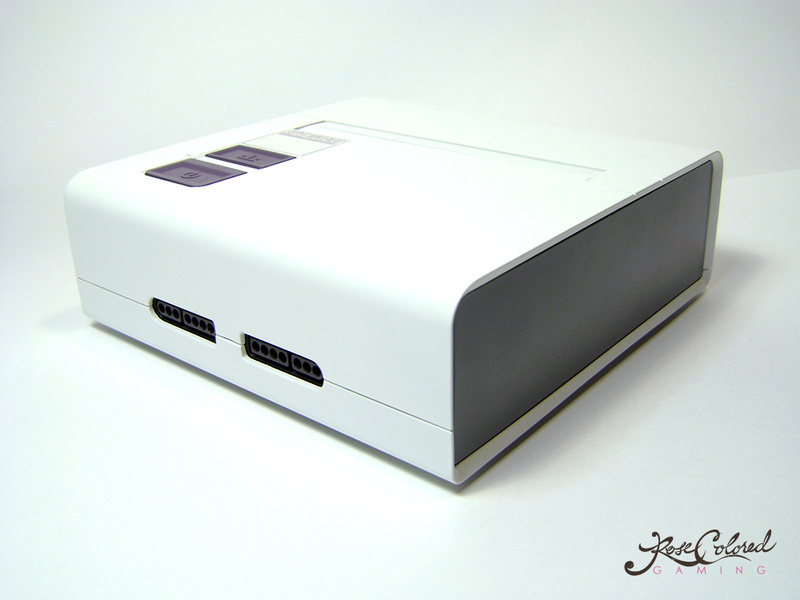 Wow, love the classic NES GB micro face plate set-up! This guy is awesome! Wish I had that kind of creativity. 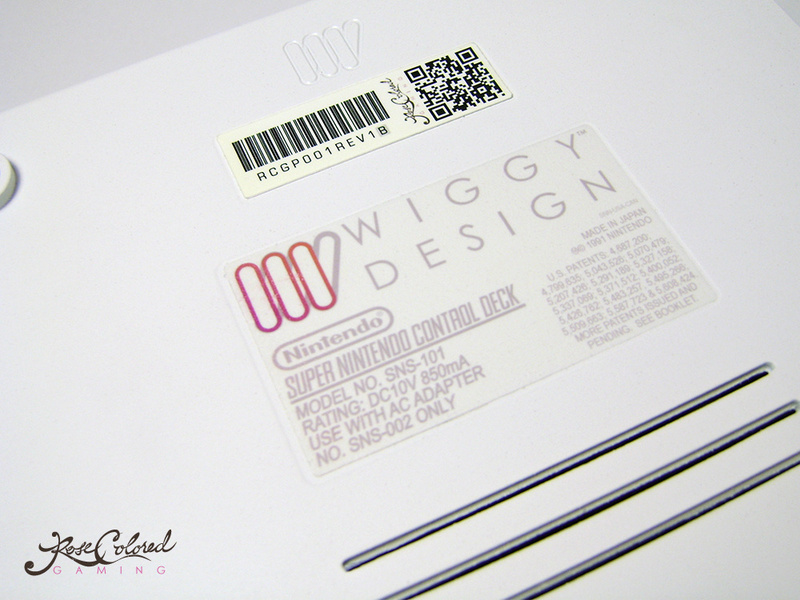 Wiiggy does repros illegally without a licence. He commits copyright infringement. All he does is dump the illegal rom on a physical cartridge. No different then someone pirating roms and emulators. Shh! It's a secret to everybody. Todd don't be a douche, this guy looks to be doing top-notch work. 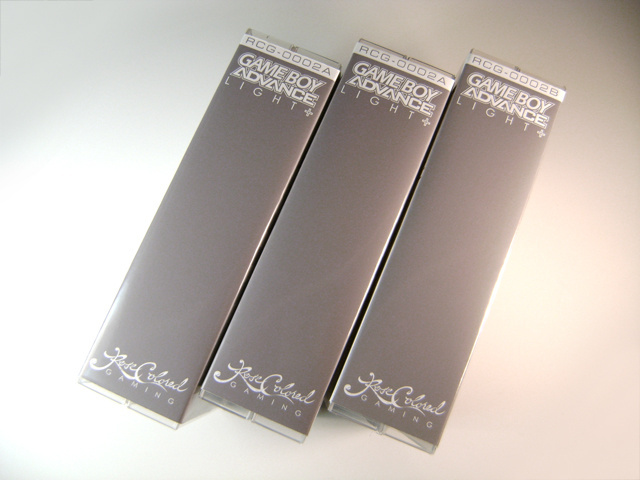 That Earthbound/Mother cartridge design is stunning. 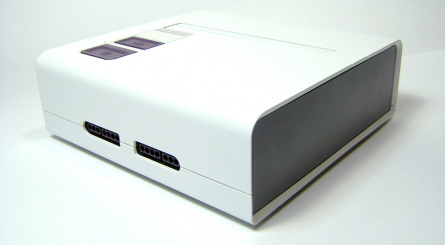 And that potential SNES replacement case? WOW.